To ensure the paper making line in top working order, it is necessary to replace the broken parts of paper machine. Leizhan provide critical spare parts and wear parts to paper mill for fast delivery. 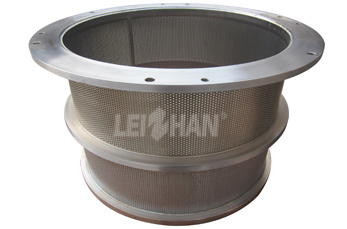 Leizhan sieve drum is suitable for various pressure screen in pulping system. The standard hole diameter of Leizhan screen basket is more than φ1.2mm , plate thickness range of δ6mm-12mm, the screen cut is more than 0.1mm and the rods coating is more than 0.20 mm.